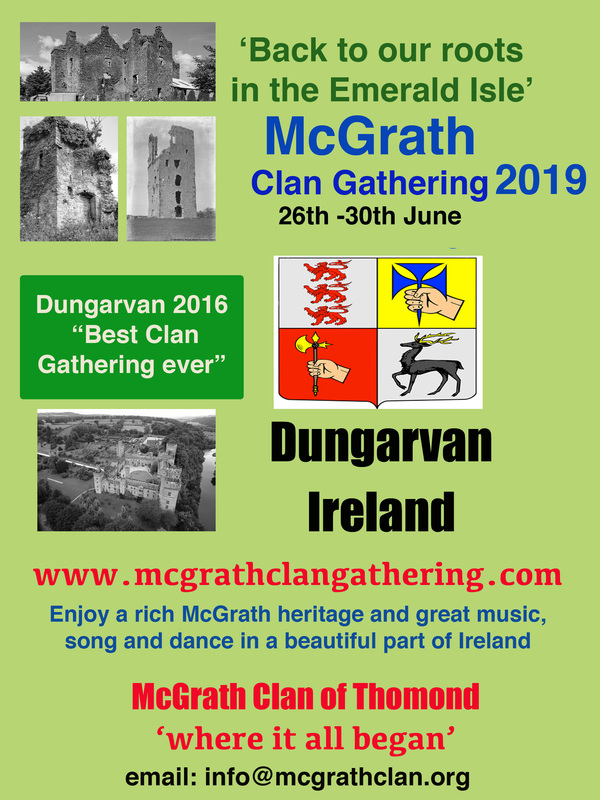 Tour to sites of McGrath heritage and the local Gaeltacht(Irish speaking area). Clan Dinner at the Park Hotel. This entry was posted in Uncategorized on August 26, 2015 by McGrath Clan (official).